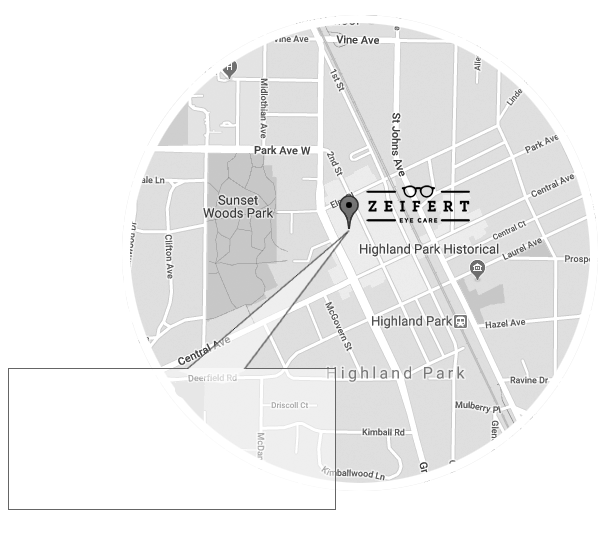 Why Choose Zeifert Eye Care? urgent care (including 24 hour emergency care) and pediatric/school exams. Our optical staff will help you find the perfect pair of glasses for your work needs and hobbies. 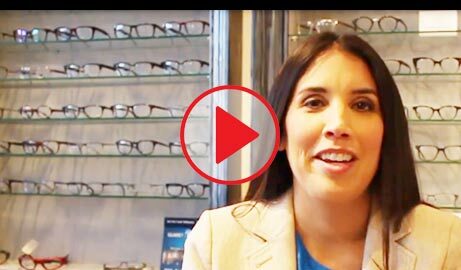 We carry a variety of frames and can cut most lenses on site so you can have your glasses the same day. We pride ourselves on patient satisfaction and look forward to taking care of you and your family.